Cerebrovascular disease is a leading cause of mortality and morbidity worldwide. Its clinical manifestations vary from acute neurological deficit to stepwise or slowly progressive chronic deficits. Although originally described as separate entities, vascular dementia and vascular parkinsonism are overlapping spectrums of cognitive and extrapyramidal manifestations associated with subcortical vascular damage. 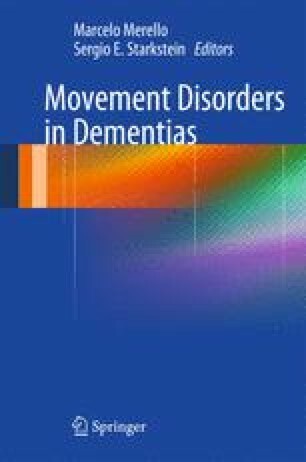 In this chapter, we discuss the main concepts underlying the historical concepts of Binswanger encephalopathy and lower-body parkinsonism, present the main features of vascular dementia and vascular parkinsonism, summarize recommendations for clinical management, and close with suggestions for future research in these prevalent and often neglected conditions.